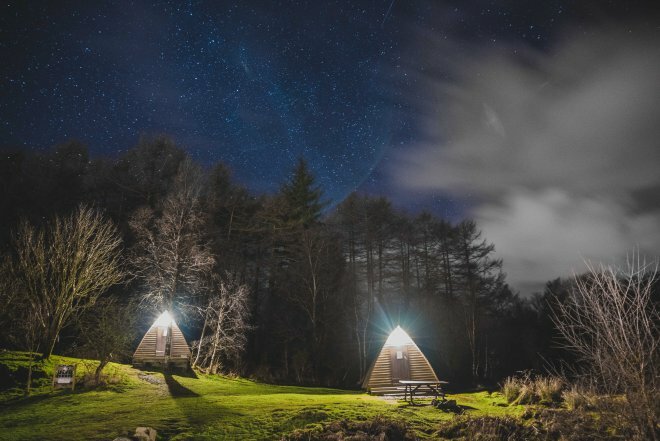 Scotland has some of the darkest skies in Europe and the Galloway Forest Park is one of the darkest places in Scotland, which is why it’s the UK’s first Dark Sky Park. So few people live within the Forest Park that the nights really are inky black, making it a brilliant place to enjoy the star. Over 7,000 stars and planets are visible with the naked eye from the Forest Park, and the bright band of the Milky Way is usually easy to see arching across the sky. There’s a new show every night because, as we travel round the sun, we’re getting a constantly changing view of the stars. Which seasonal celestial displays will you spot? 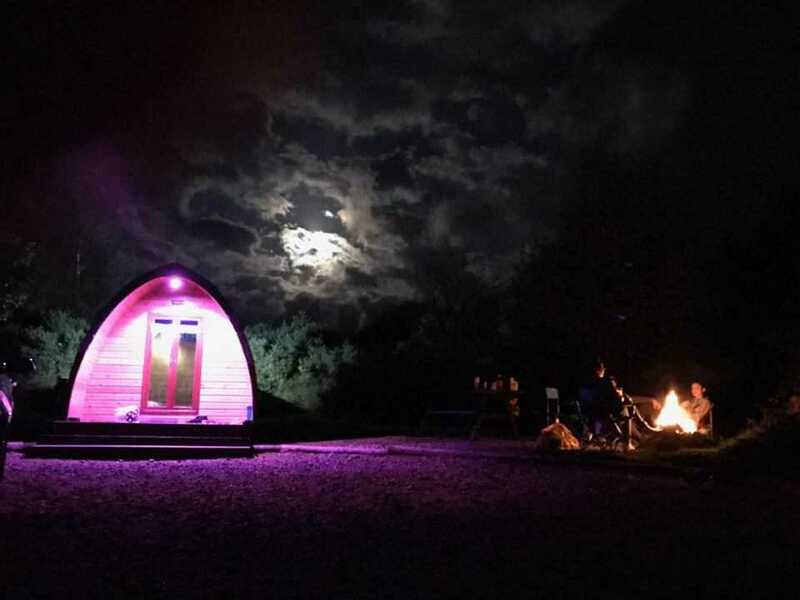 Gorsebank is a short drive from the Galloway Forest Dark Skies Park, and although not as dark, on a clear evening you can head up to the top of the farm for a stellar display of the night sky. The Forest Park has a Sky Quality Meter (SQM) scale reading of 21 to 23.6. The SQM scale runs from 0 to 25 and, to put it in context, in the middle of a major city such as Glasgow or Edinburgh, you would get a reading of around 8, whereas a reading of 24 would be measured in a photographer's dark room. Based on this scale, the Forest Park’s score gives us as near to total darkness - meaning clear, starry skies for all to enjoy. 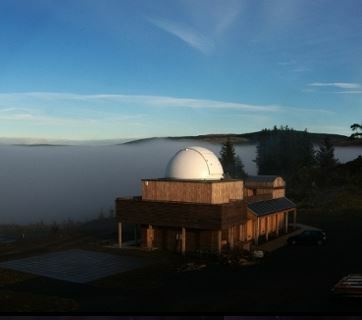 The Scottish Dark Sky Observatory occupies a fantastic hilltop site on the edge of the Galloway Forest Dark Sky Park. This publically accessible educational observatory has some of the darkest skies in the UK and two large telescopes through which to observe the night sky.